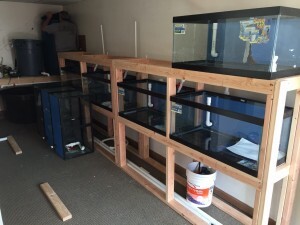 The store is coming together! Some tanks are moved in, and on the racks. Plumbing soon!